Intelligence has been defined in many different ways including a person’s capacity for logic, understanding, self-awareness, emotional knowledge, creativeness, planning, and problem solving. Scientists have been studying intelligence in animals for years, and some of the smartest animals have been found to have extraordinary cognitive abilities. Most people consider humans to be the most intelligent animals by far but there are a few animals that may come close to us in certain aspects. This is a list of the 10 smartest animals in the world. Dolphin’s are one of the smartest animals in the world they are known to teach each other, they can organise themselves to work in a team, and they even mourn the deaths of other dolphins. Dolphin’ have displayed the ability to understand and solve complex problems, and will even choose the I don’t know option when they can’t work out the answer, something many humans still haven’t worked out how to do. Scientists have discovered that dolphin’s brain’s have some similarities to our own. 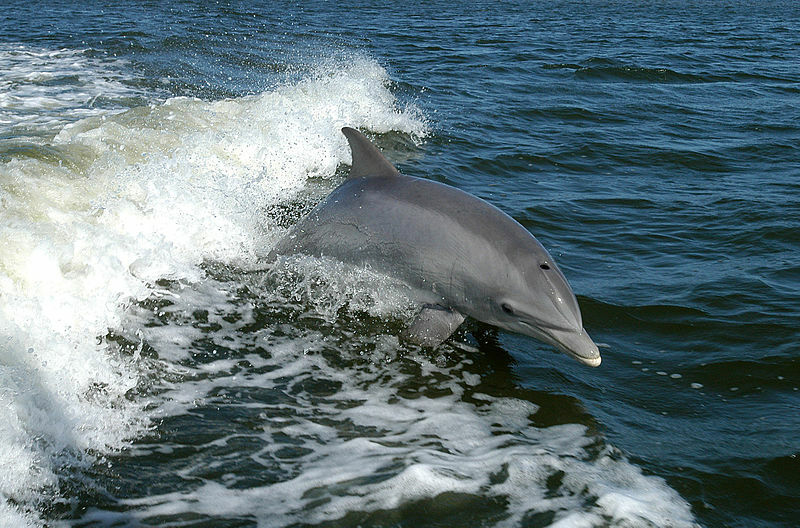 Dolphins have elongated spindle neurons in the neocortex, that were previously believed to only be found in humans. In humans these cells are used in social conduct, emotions, theory of mind, and judgement. 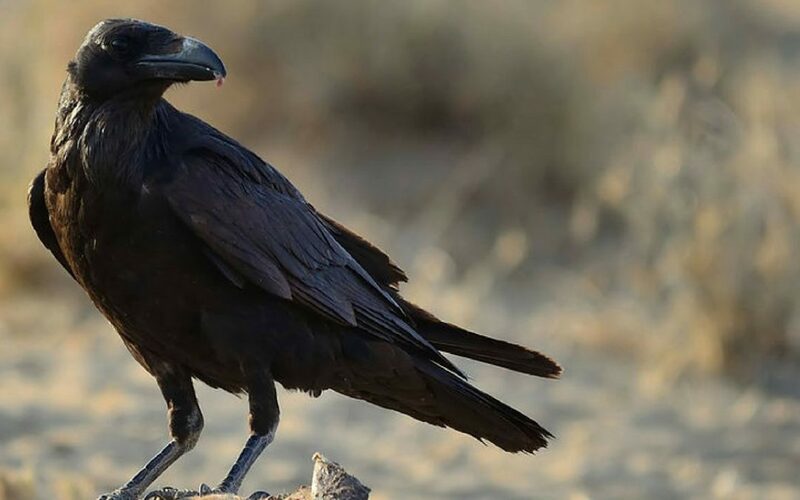 Scientists have recently discovered that Ravens are incredibly intelligent creatures, and may be on par with chimps. This is fascinating because many people believed that an animal with such a small brain wouldn’t be able to compete with animals that have much larger brains. In reality it’s not the size of the brain that matters but the neural density, and brain structure. Scientists can test the intelligence of animals by testing their inhibitory control, which is the ability for animals to use reason to solve problems instead of following instincts. Many animals were presented with a transparent tube with food inside, and two openings on each side of the tube. Most animals started trying to get the food directly, and only hit the barrier. Ravens on the other hand, chose to enter the tube from the side openings. Raccoons are especially cunning animals, and may even be more cunning the fox. 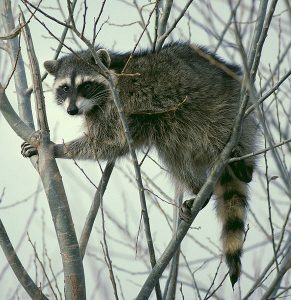 In a study by the ethologist H. B. Davis in 1908, raccoons were able to open 11 of 13 complex locks in fewer than 10 tries, and had no problems repeating the action when the locks were rearranged or even flipped upside down. Multiple studies conducted throughout the 20th century have shown that raccoons have an extraordinary memory, and can remember the solutions to problems for up to three years. A study conducted by B. Pohl in 1992, found that raccoons were able to tell the difference between identical and different symbols, after only a short learning period, and could still do this for three years after the initial learning session. Dogs learn by inference. A study with a dog named Rico showed that he could learn the names of 200 different items, and then learnt the names of novel items by exclusion learning, and correctly retrieved those items. Another dog of similar breed managed to learn 1000 different words, both of these dogs were border collies. Dogs are one of the smartest animals in the world partly because of their exceptional memories. Dogs are also able to read and react appropriately to human behaviour and body language. Domesticated dogs have become less intelligent in some aspects, then wild dogs. Dogs that aren’t domesticated have better problem solving skills than domesticated dogs, and when faced with a problem they can’t solve the domesticated dog will look at the human for an answer, where as an undomesticated dog will not. Elephants are among the smartest animals and have displayed interesting and unique behaviour. Elephants have the ability to recognise themselves in a mirror something few animals can do. They have als been observed to use tools. They can create their own tools from things around them, for instance one elephant was observed modifying a branch and using it as a fly swatter. Elephants could have cognitive maps which allows them to remember large spaces over extensive periods of time. 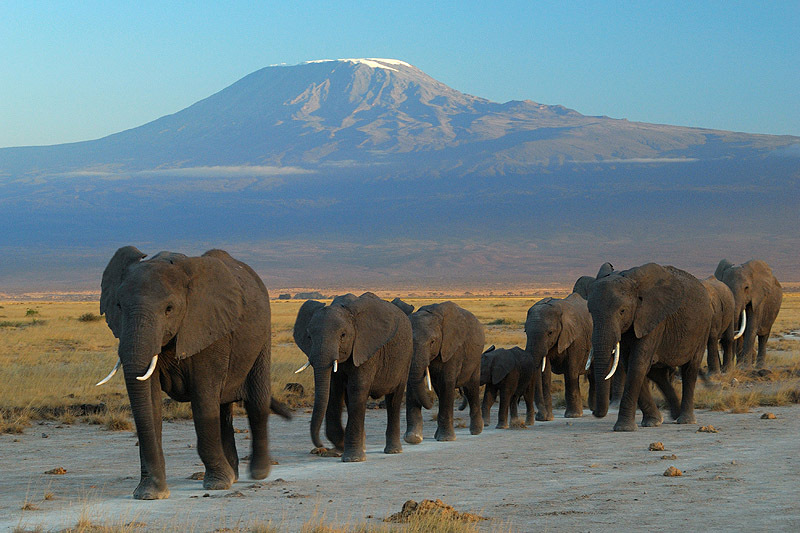 This could explain the common belief that elephants have great memories. It’s unknown how many emotions elephants can feel. It’s been observed that elephants will try to help a dying or dead elephant which could show feelings of empathy but this may not be the case. Squirrels are some of the most creative and smartest animals. They can come up with lots of creative ways to solve problems, especially when it comes to hiding and collecting food. Squirrels have exceptional memories, and have worked out that burying their food is the best way to keep it safe. Squirrels can remember exactly where they buried every single piece of food. 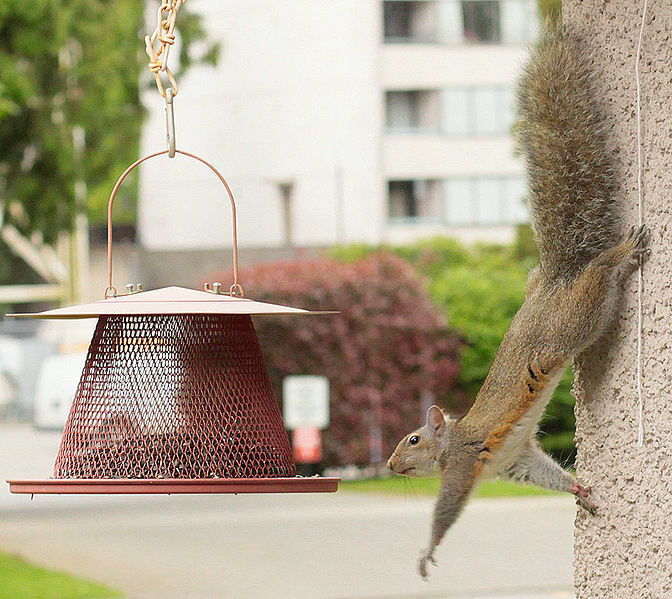 Squirrels also use tricks to hide their food from other squirrels, they will fake bury their food to make it harder for other squirrels to steal from them. Rats have displayed interesting social behaviour and intelligence. Rats will look out for each other. 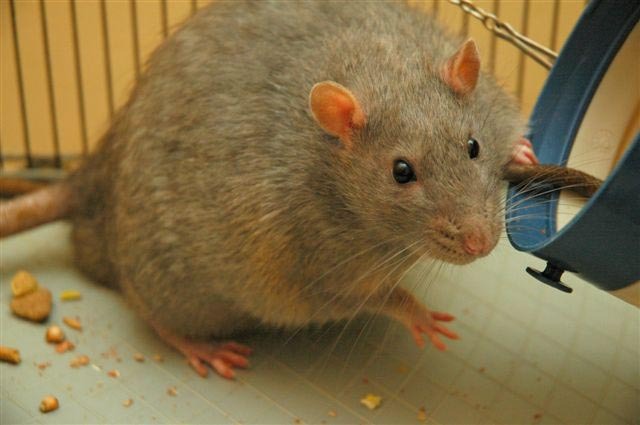 When rats are presented with two options, one is freeing another rat from his cage, and another is having some food, many rats will first free the other rat, and then share the food between themselves. 100% of the female rats displayed this behaviour, but only 30% of the male rats did. Rat are considered highly intelligent rodents, and even have similar learning abilities to dogs. Even more fascinatingly rats are actually as smart as humans in some regards. When it comes to combing different stimuli with a given situation. Considering this rats easily make the list of smartest animals. Octopuses are incredibly intelligent, and one of the smartest invertebrates in the world. Octopuses have displayed the ability to use both short and long term memory. 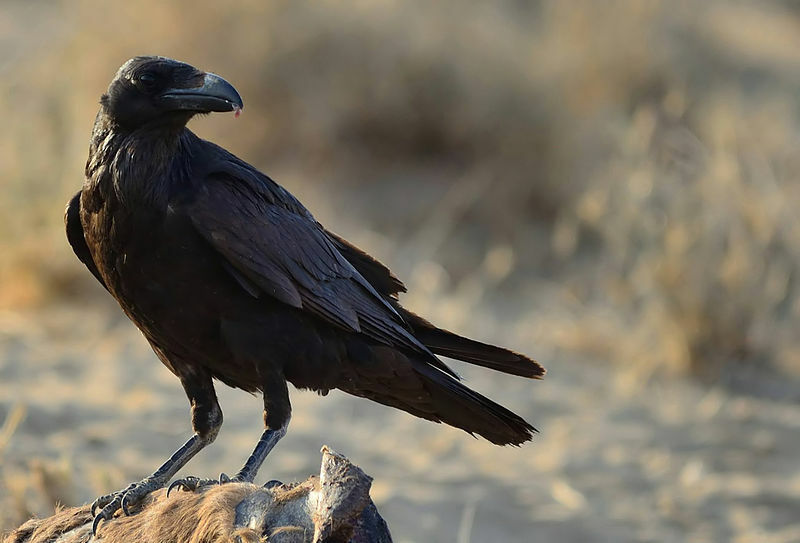 Many aspects of their intelligence and behaviour is still a mystery to biologists, and it’s not certain how much influence their intelligence has on their behaviour. Unlike humans octopuses don’t learn from observing their parents, and actually spend very little time with their parents. 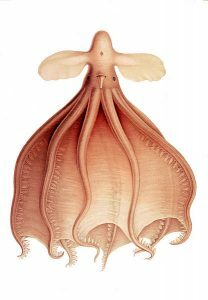 Octopuses have a very complicated nervous system, two thirds of which is located in the nerve cords of it’s arms, which have limited functional autonomy. 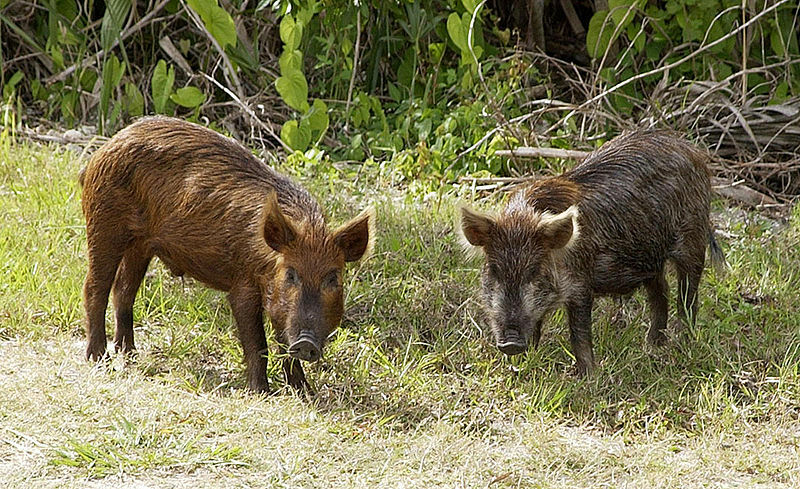 When it comes to domesticated animals pigs may be the smartest animals known. A experiment conducted the 1990’s first discovered signs of their intelligence. Pigs were trained to move a cursor on a screen using their snouts, and used the cursor to differentiate between symbols they recognised and ones they had seen for the first time. Pigs also have fascinating social lives. Female pigs will actually sing to their children to help calm them down. Pigs get along with each other really well, and can actually communicate with each other through different noises. Pigs know to leave excrement away from their homes, and have trouble getting lost when they leave home. Great Apes are by far the smartest animals on earth, they include both our cousins, the chimpanzees but also humans. Chimpanzees are closely related to humans, and we even share 98% of the same genes. Chimpanzees have been observed making and using their own tools, they can also be taught how to use human tools. 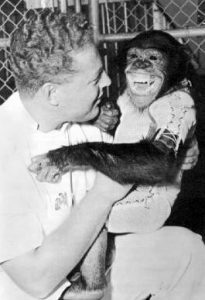 Humans have also succeeded in teaching chimps sign language, and simple mathematics. Chimps hunt collectively and can solve advanced problems. Chimps also have complex social life’s, where they form strong bonds, and observe and elaborate hierarchical structure.